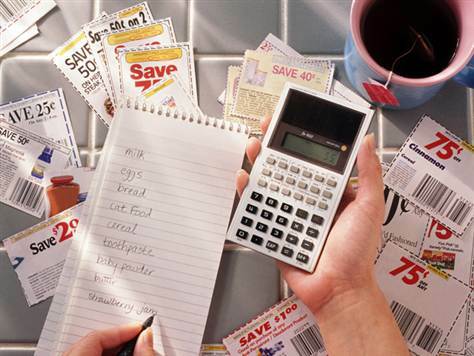 Couponing is a bigger trend than ever. In fact, there have even been reality TV shows focused on extreme couponers who save a fortune through savvy shopping. However, even as couponing has become more mainstream, there are still tons of people out there who don’t take advantage of coupons and who are passing up huge chances at savings. If you aren’t yet a couponer, you may be buying into some of the myths about couponing and missing out on a great opportunity. The time to get over that and embrace coupon shopping is right now. The reality is that many wealthy people use coupons especially since being smart about money is how many of them got rich in the first place. Using a coupon takes virtually no time and no effort for you to do, so why not do it for things you are going to buy anyway? There are plenty of better things to do with the extra money and no one is going to look down on you or think that you are poor simply because you make use of a coupon. Instead, they’re likely to think you are a smart shopper. This is another common falsehood and it is the opposite of the truth. There are coupons for all sorts of things available, and not just for grocery store products, drug store products or unhealthy processed food as some believe. A ton of different local stores and restaurants have coupons that will give you a percentage off or a reduced price meal, and you can find coupons for a lot of stuff that you probably were going to purchase at full price. Before you go out on your next evening on the town or decide to make your next purchase, take a quick look to see if there is a coupon available… you may be pleasantly surprised to find just what you are looking for. This is another common myth and one that is sometimes fed by the reality coupon shows and the extreme coupon craze. While it is true that stay-at-home mom’s can sometimes do magical things with coupons, anyone and everyone can take a second to grab a coupon and use it for their purchase. Using a single coupon or two when you buy a product or go out for the evening is easy as can be and there are plenty of coupons for products and services that appeal to those well outside the stay-at-home mom demographic. Like anything else, you certainly can spend a very long time couponing if you clip every coupon, scour the Internet for deals every day and file and carry hundreds of coupons with you. However, there is absolutely no reason to take couponing to this extreme (unless of course you want to). If you just want to save some money without devoting your life to becoming the king or queen of coupons, you can do this in mere seconds. Simply find or print the coupon you are looking for, take it with you when you head out for the day and hand it over when you pay. This isn’t a time consuming endeavor and you can save a lot, resulting in a pretty great return on the seconds you invested. You can even have them sent to your phone to cut down even more on time spent. This is only true if you are so inspired by a coupon or a deal that you simply cannot control your ability to make a purchase. Fortunately, most people don’t find themselves in this situation too often, if ever. You can make the decision when you first start couponing that you are only going to buy items with a coupon that you would have purchased without one. Then, just stick to that. Make your shopping list or make your plans for the services you are going to use and then take a look to see if you’ve got a coupon available. If you do, you can save money. If there are other coupons available for things you weren’t planning on buying, it is as simple as not using those coupons. 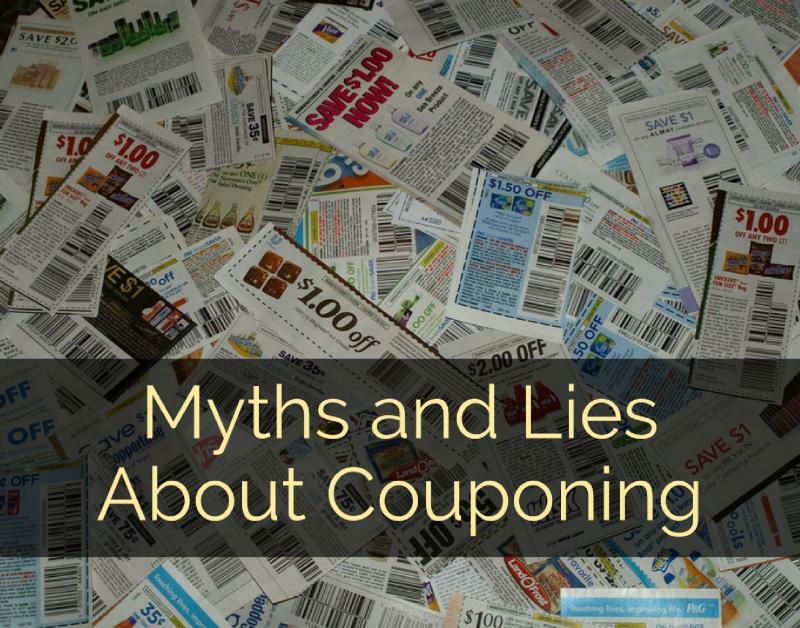 As you can see, there are lots of myths about coupons— but now you know the truth. Don’t let these misconceptions prevent you from benefiting from the savings that coupons can provide. PreviousCould a Credit Card Ruin My Finances?